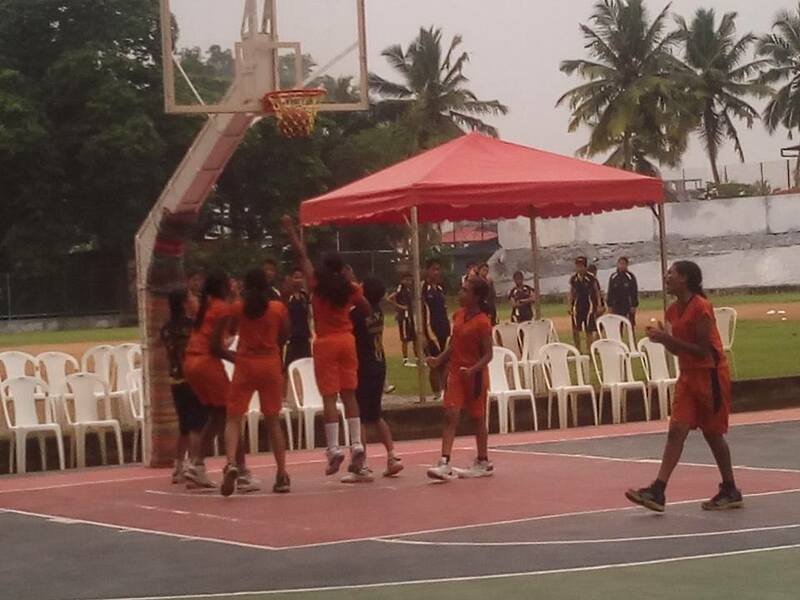 ERNAKULAM defeated DEHRADUN (34-26) and won the Under 14 Basketball title in the final match held at KV Pattom. In the Looser’s Final BANGALORE beat JAIPUR (50-48) and won the Bronze. By kvsnationals2015 in Live Updates, Results on October 30, 2015 .